With the generous help and compassion of our special donors, Children’s Hunger Relief Fund has had the great fortune to help thousands of children from Nicaragua over our twenty plus years of bringing Miracles to the children and hope to the hopeless. Together, not only does CHRF and our donors help feed hungry children, but we have also helped support many micro-loan projects, schools and orphanages. In many cases our partners have been contacted by local community members to rescue children who have been sick, abandoned, hungry and even malnourished. Together not only do we provide immediate attention for these children but also work to provide them an education at one of our CHRF supported schools. 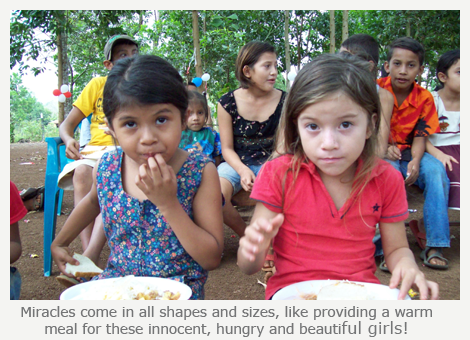 Currently Children’s Hunger Relief Fund helps to feed 340 Children five days a week throughout Nicaragua as well as making special food delivery trips to those families who are homeless and in many cases ravaging the garbage dumps for their next meal. 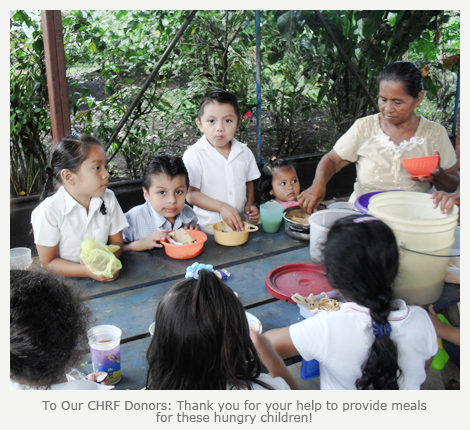 All together, CHRF helped to serve and provide over 90,000 meals to hungry children in Nicaragua last year. 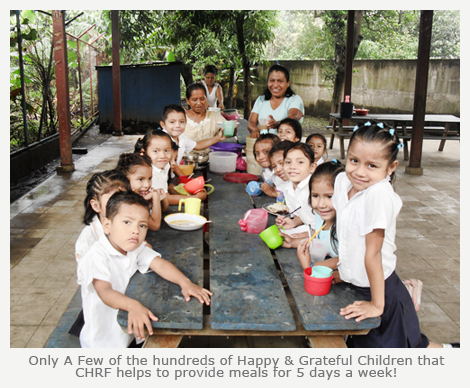 For many of these children, their meal from CHRF and our partners will be their only meal for the day. Sadly the global economy is taking its toll on food prices in Nicaragua with the costs of meals rising as well as the rise in costs for gas and electricity to run the local schools and orphanages supported by CHRF. 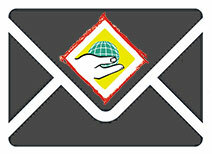 “My country (Nicaragua) is experiencing sharp cost increases for food this last year. As a consequence each meal for these children is more expensive. But these children don’t deserve to go without a meal for an entire day or many days because of these costs. Their stomachs are empty; many of them depend on us for their next meal”. As a direct response to his plea, CHRF has had the opportunity to increase support and make sure that another 90,000 meals will be provided this year (2012) to children who desperately need them! 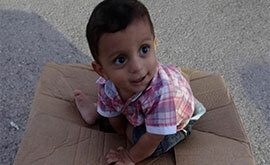 “The babies and the children of my country are beyond grateful to CHRF. It is God’s blessing and a very real miracle that we can continue to provide for these beautiful children. My heart is overfilled with joy. Thank you Children’s Hunger Relief Fund”.